It isn`t SU12 IV CNG. 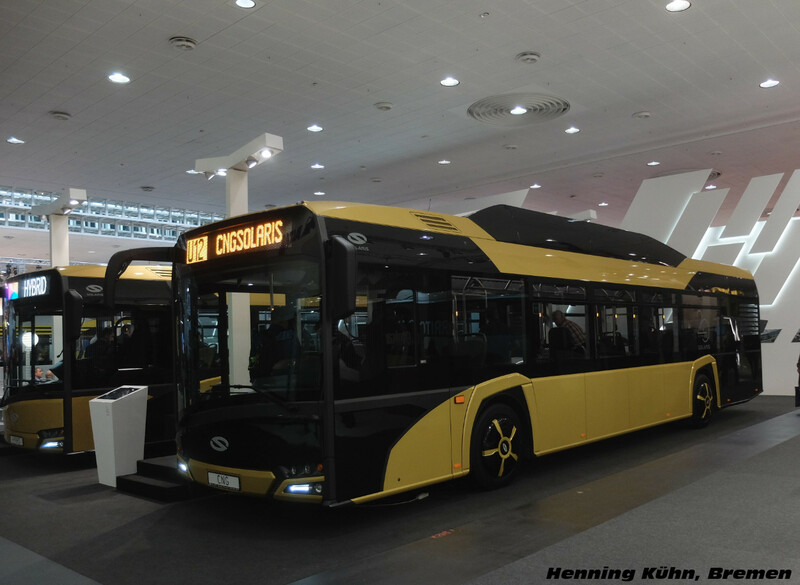 It`s Solaris Urbino 12 CNG... Change it! Solaris Urbino 12 from 2006 and Urbino 12 from 2016 are different series (it is a new Bus). A proposal to distinguish make this, then i will change that!